We love a great negroni here at the Monteiths Edinburgh bar. A classic, simple cocktail that never fails to hit the spot. 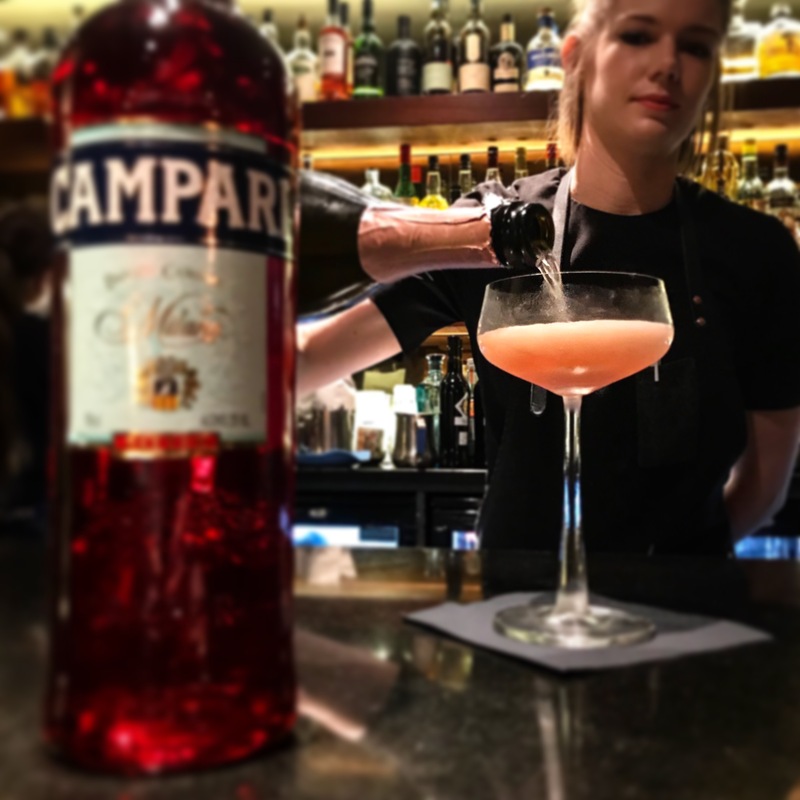 To celebrate Negroni Week from June 4th - 11th we're showcasing our Negroni Sgroppinowhich is our modern twist created byour cocktailpassionate bar team. Next on the Monteiths calendar is the Ednburgh Fringe Festival. A fantastic time to be in the city as Edinburgh is transformed into the performing arts capital of the world. If you’re out enjoying the Edinburgh Fringe Festival be sure to visit us on the Royal Mile, in the heart of the Old Tow Edinburgh.